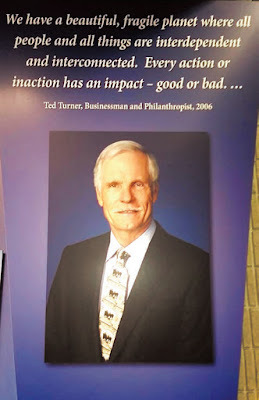 is so important to Coastal Georgia. Then came the Central Virginia Properties, LLC surprise attack on 25 acres of wetlands, via a rail-spur application to the Corps of Engineers. Republic Services had been planning this move for a dozen years or longer. Some county officials knew of the rail-spur plan, but 99.99 percent of us were blindsided. Since mid-January our community has been dumbfounded and horrified by the proposal to dump, daily, up to 100 railcars—loaded with toxic coal ash—in Republic’s Broadhurst Environmental Landfill. Citizens are perplexed how Republic gained a 50-year contract with such one-sided terms. 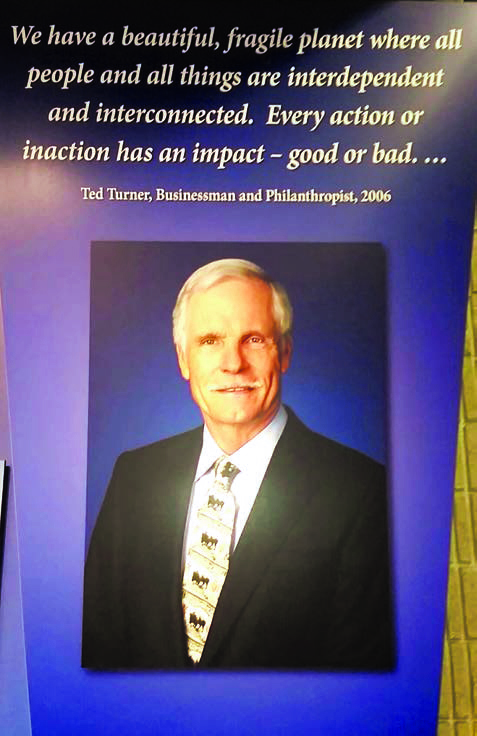 Speaking at the March 16 public meeting, Lindsay Thomas borrowed a line from Jerry Reed’s song; “Republic got the gold mine, Wayne County got the shaft.” Republic continues to point out how much money it will be paying us for piling mercury, arsenic, beryllium and lead-loaded coal ash in our sensitive ecosystem. No, sir, money or promises won’t ease my mind. Too much is at risk. “You need a break—go.” Easily said. Not so easily done. All the way to the Atlanta airport, I talked to myself: “Let it rest. Plenty of others are carrying on the fight.” Indeed, I am proud of how our community has rallied in this David-and-Goliath battle. Those 26 words are like a laser beam pointing to Wayne County’s situation. 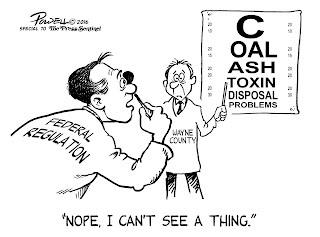 I understand something has to be done with toxic coal ash. I understand why CSX and Republic view this as an opportunity to make money—lots of money. But I don’t understand Republic and CSX’s determination to ignore the beautiful and fragile nature where they want to haul and dump toxic coal ash. The Altamaha River Basin drains one-quarter of our state into the Atlantic Ocean. 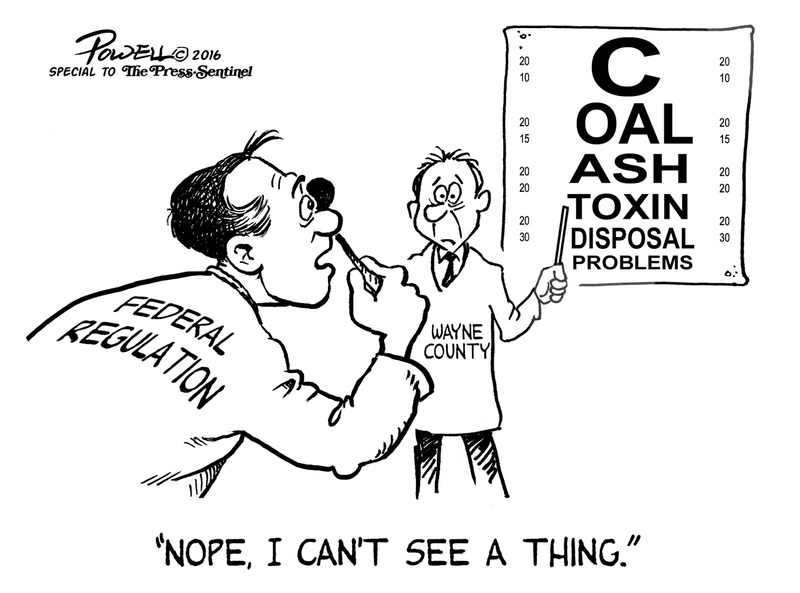 Some coal-ash dumps, such as the one in Banks County, have dense bedrock beneath them. Our soil is sandy. Leaks—and there will be more leaks—go down and spread through watery arteries which work their way to the coast. Broadhurst sits atop the Floridan Aquifer, a drinking-water source of millions. Broadhurst is simply the wrong place to put toxic coal ash. Ted is right. We are interdependent on each other to protect our planet. Why can’t Republic and CSX understand that, too? So, what did I think about while in Cuba? And, when will I tell you about my adventure, 90 miles off the tip of Florida?